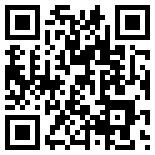 Listnerlight is a detector and eccentric converter of signals. A circuit senses electronic statics from domestic appliances, human bodies, mobilephones, wi-fi networks and converts these to modulated light in incandescent lamp bulbs. 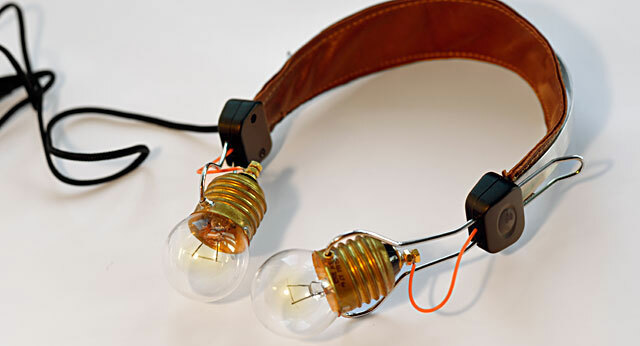 The light bulbs are worn as headphones and the vibrations of the filaments can be heard as sounds.